Final Fantasy VIII‘s heroine Rinoa Heartilly will come back in Dissidia Final Fantasy NT, and her new look is absolutely gorgeous. 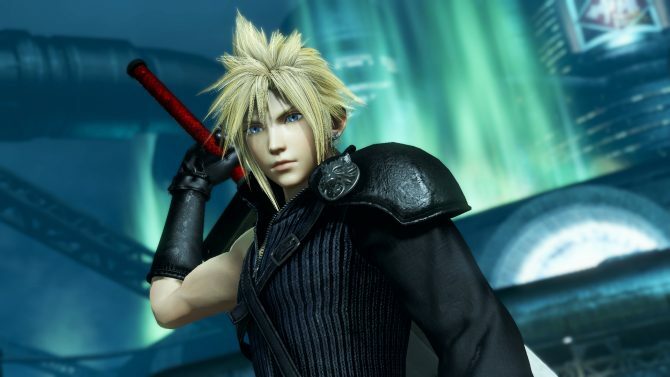 Square Enix has been teasing a female character for Dissidia Final Fantasy NT and in its arcade counterpart, and today they finally revealed her. 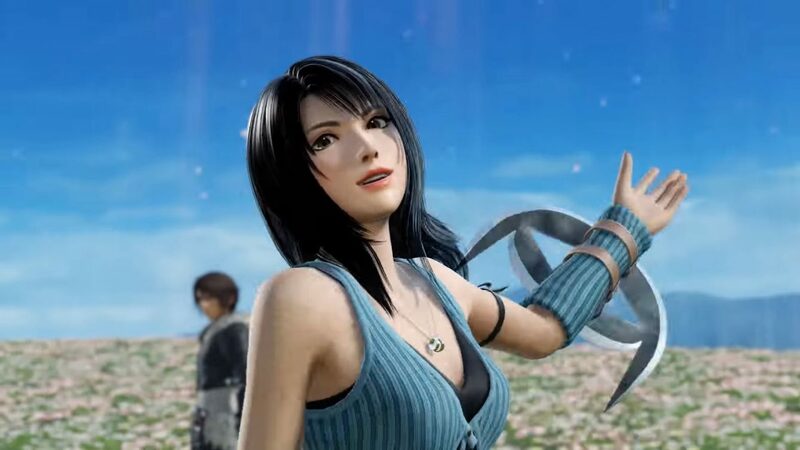 The new character is Final Fantasy VIII‘s heroine Rinoa Heartilly. 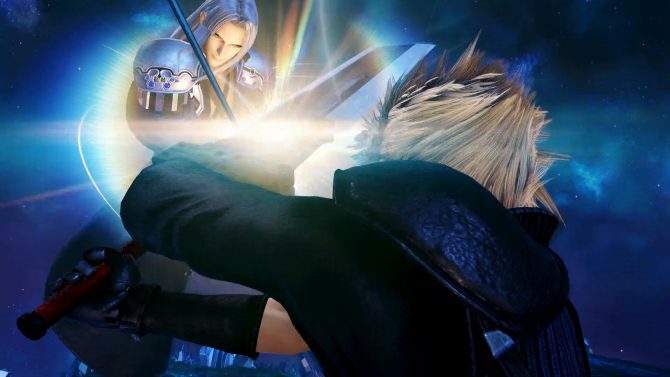 Shen will be added to the arcade game with an update this month, while the DLC for Dissidia Final Fantasy NT on PS4 will be released in late August. Alongside the announcement, we get a trailer introducing Rinoa, which you can watch below (alongside the full announcement livestream, which shows the first gameplay and her full move list). I don’t know about you, but looking at her renewed looks, I really wish that Square Enix would release a remake. Funnily, Game Director Takeo Kujiraoka told us all the way back in our interview from August 2017 that he would have liked to introduce Rinoa and Angelo, and looks like he got his way. 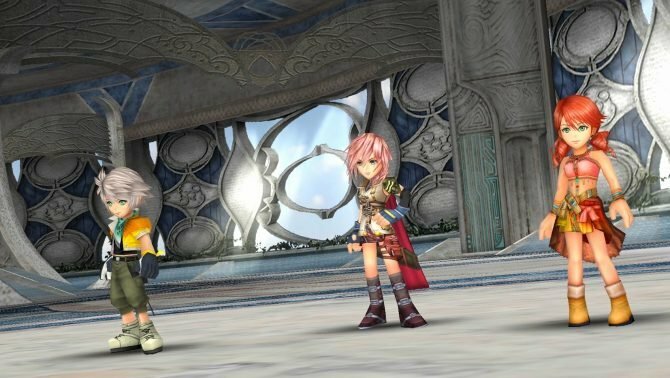 If you’re interested in Dissidia Final Fantasy NT, you can also check out the previously-announced DLC characters, Final Fantasy VI‘s protagonist Locke Cole and Final Fantasy XII villain Vayne Carudas Solidor. If you’re not familiar with the game and want to read more, you can read our review and see what we think about it.